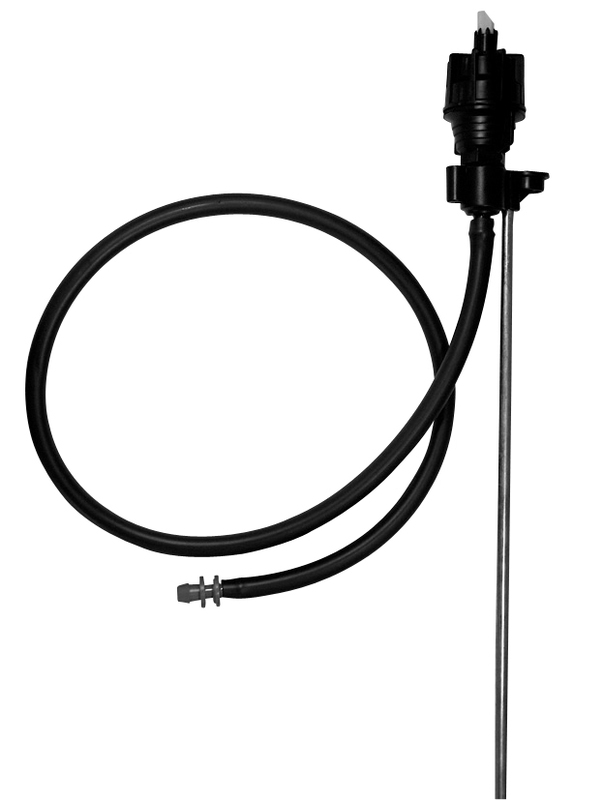 Sprinkler Adaptor 8,10 or 12 mm X 1/2"
Super Starter 8,10 or 12 mm. TAVLIT offers a range of complete sprinklers and sprayers sets. 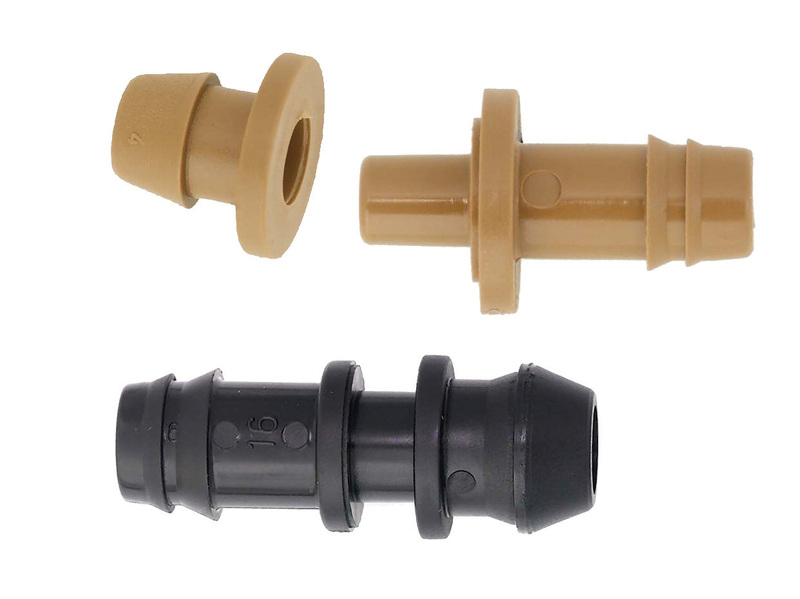 The sets include the sprinkler/Sprayer adaptor, PE or PVC tube at various lengths and the connector.